At 3.5grams, Dot is small enough to disappear into your ear, so no longer will you have to worry about something that looks like half a flip phone attached to your cheekbone, and the device allows you to answer or end a call by tapping on the only button. It can connect to up to 8 devices and has a standby time of 80 hours. What's truly innovative here besides the size is, surprisingly, the case: once the battery is deleted, inserting the earbud into the case recharges it once more. It's fully charged in 30 minutes and can be recharged six times before the case itself needs to be recharged. The Dot itself charges wirelessly, which means it doesn't rely on the USB ports that tradiitonal Bluetooth headsets use. Capacitors are most likely at work here, though technical details don't go into specifics. 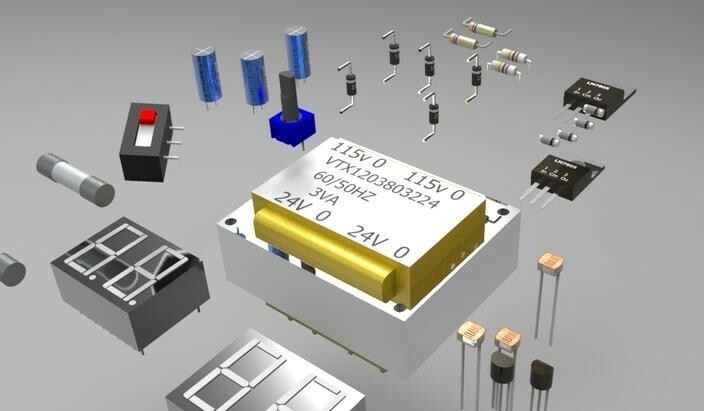 This small Kickstarter is proof that capacitors are becoming the new energy go-to and that devices now have the luxury of being designed tinier than ever. Products like the Dot point to innovative use of new tech, from micro batteries to tiny dynamic drivers, and also show that new sources of power are needed more than ever.